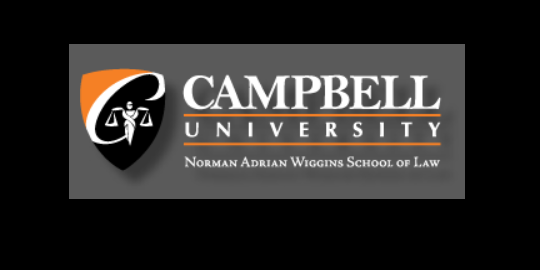 The Campbell Law Review at Campbell University School of Law invites article submissions (1) dealing with notable issues on either the national or state level or (2) relevant to the following symposium topics: Watergate, Whitewater & WikiLeaks: Privacy, Policy, and the Public Trust and Heller. Authors interested in publishing are encouraged to submit an article and résumé to culawreview[@]email.campbell.edu. As a reference, Campbell Law Review submissions generally range from 10,000 to 30,000 words, including footnotes. Articles will be selected based on the quality of research and writing, as well as the originality of the inquiry and academic contribution. Deadlines: For both issues, submit your draft by November 1, 2017.